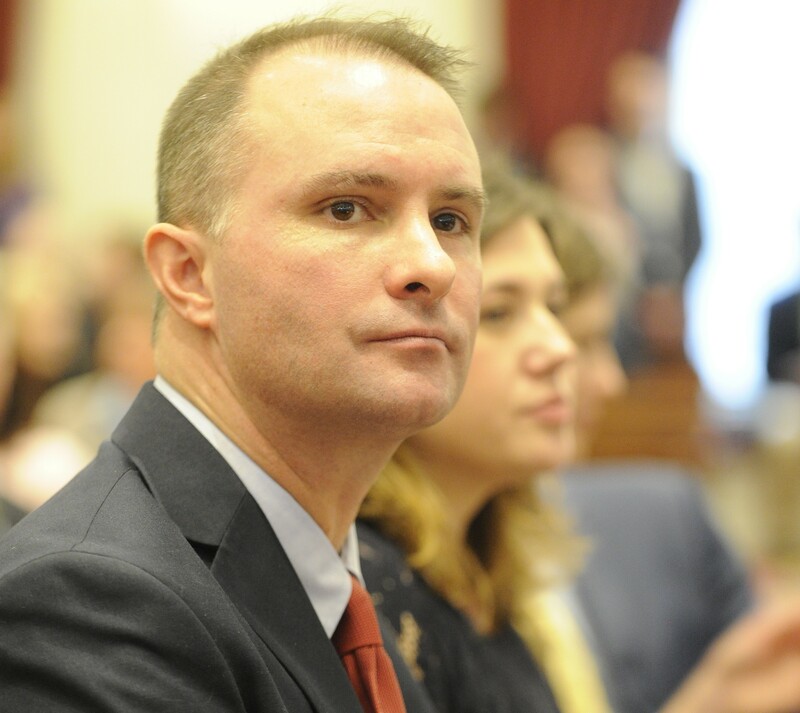 With the tax filing deadline two weeks away, Vermont Attorney General T.J. Donovan and Vermont Tax Department Commissioner Kaj Samsom on Monday warned residents to be wary of refund scams. A typical scam, Donovan said, involves a phone call, purportedly from the Internal Revenue Service or other federal authorities, telling victims they owe back taxes or outstanding payments. In the event that back taxes are due, the IRS sends letters via the U.S. Postal Service and asks taxpayers to respond, according to Samsom. The IRS will not call or email a taxpayer without prior written communication, officials said. Samsom said the agency has prevented more than $3 million in fraudulent tax returns "from getting onto criminal hands" since 2013. It has also implemented more advanced fraud detection software and increased training for tax examiners. Taxes are due April 18. Authorities said that residents who fear they are being targeted by a scam should report it to the Attorney General’s Consumer Assistance Program (CAP) at 1-800-649-2424, or go to consumer.vermont.gov for more information.